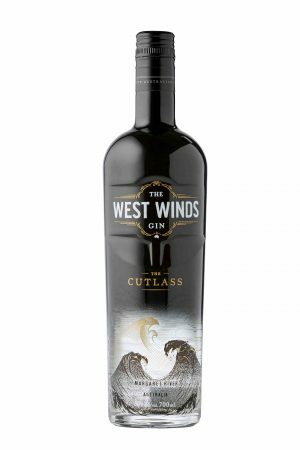 The Cutlass is a beautifully aromatic gin with a unique Australian character. It combines traditional juniper alongside some uniquely Australian elements like cinnamon myrtle and Australian bush tomato. 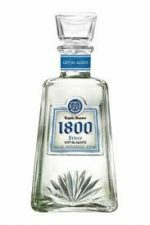 Handcrafted small batch is the key to its delicacy. The introduction of Australian bush tomato pairs up with an increase in coriander seed to produce a headstrong but beautifully aromatic gin. Garnish with a sliver of green capsicum or cherry tomato.